With a custom remote script, no manual mapping is necessary! Simply select any device and have it's parameters mapped to your Cenx4. Everything about the Cenx4 is open source. The firmware, hardware, web control/update application and Ableton remote script. Want a new feature? If you're comfortable with coding, you can do anything you want. Cenx4 uses standard MIDI over USB. No need for any special drivers. Encoders transmit standard MIDI CC messages and the OLED displays are controlled via SysEx messages. 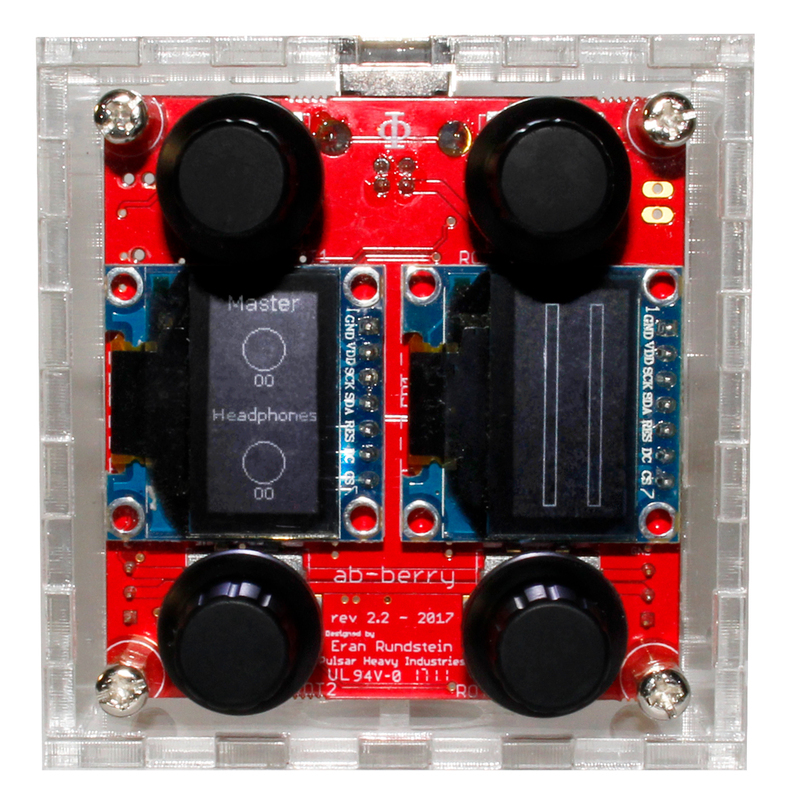 A single Cenx4 module has two OLED display modules, each with a 128x64 resolution. 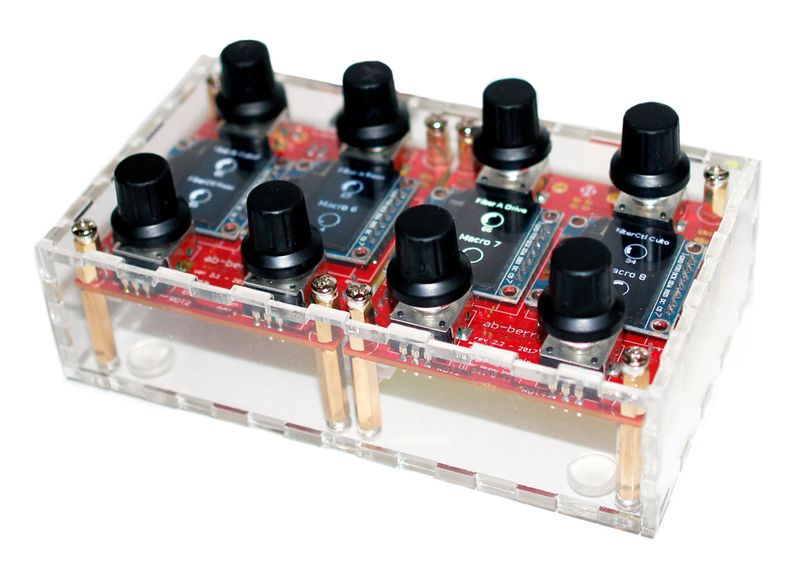 The Cenx4 has four 24 detents encoders that also act as push-buttons. Connect your Cenx4 to your computer using a standard USB B cable. 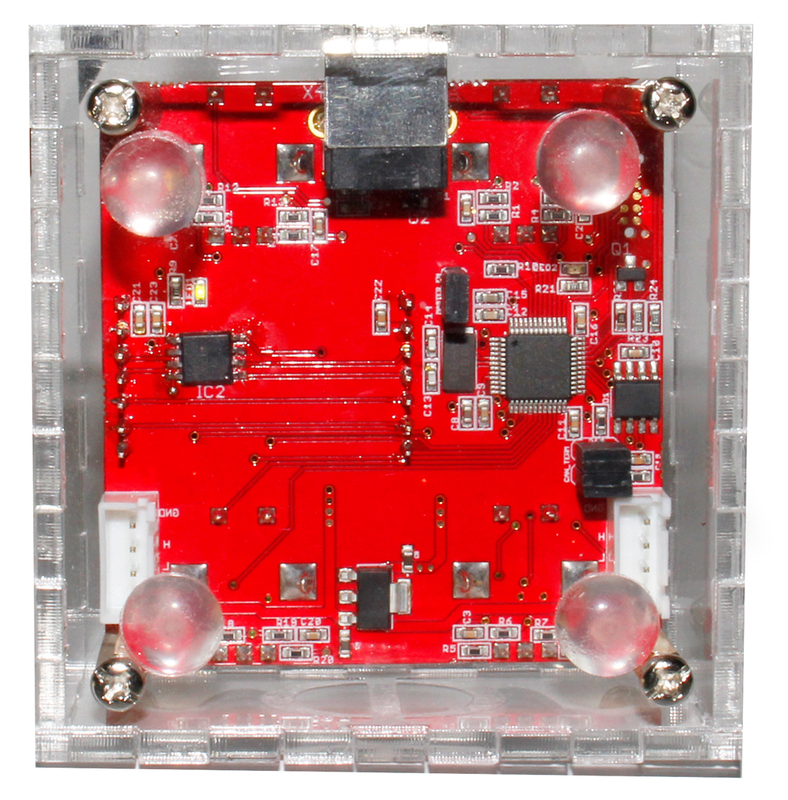 Each Cenx4 uses a powerful STM32F303 Cortex M4 processor running at 72MHz with 40KB of SRAM. You'll have plenty of hardware resources to customize your Cenx4 however you want! An auxilary 2MB SPI flash is included for storing custom configurations, bitmaps, alternative firmwares, etc. Cenx4 modules network together using a robust CAN Bus protocol. Daisy chain multiple Cenx4 together for more control. You can even use it as a way to connect to other devices. Modular designs makes it possible to build in any configuration. Want more encoders? Just chain more Cenx4s together. Fill out a quick form to indicate your interest in preordering a device. No payment necessary at this time. We are happy to see you are interested in this project! This project is in it's early stages and we are still gauging interest. As such, we do not ask for payment details or commitment of any sort. We just want to get a feel of how many modules you would like to buy. Based on total interest, we can figure out which manufacturing strategy would work best in order to make the Cenx4 as affordable as possilble.